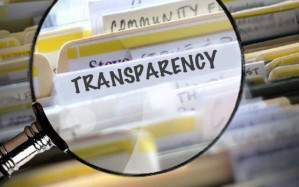 In response to President Juncker’s commitment to enhanced transparency as part of his political priority for a more democratic Europe, the Commission launched in March 2016 a public consultation on the EU Transparency Register. The aim of this consultation was twofold: to gather views of the functioning of the current Register and to receive input for the design of the future mandatory regime of registration announced in Juncker’s political guidelines. The consultation was closed on 1 June 2016. As part of its mission to support a more open and inclusive decision-making process at the EU level, ECAS submitted its reply to this public consultation. In its reply, ECAS acknowledges that the involvement of stakeholders in the decision-making process is an integral part of any healthy democracy and can lead to better policy results. However, in order to avoid skewed decision-making, lobbying should abide by strict ethical and transparent rules, to ensure that it takes into account the view of a plurality of voices and not only those of the most powerful or better positioned. 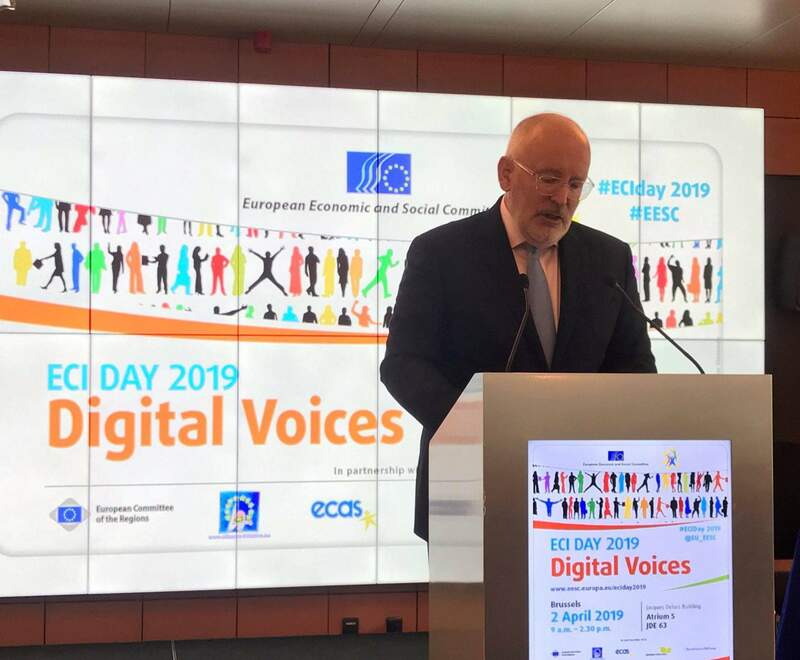 In this sense, ensuring an easy access to documents and information, which should be available in all EU languages, is crucial to guarantee equality of access. 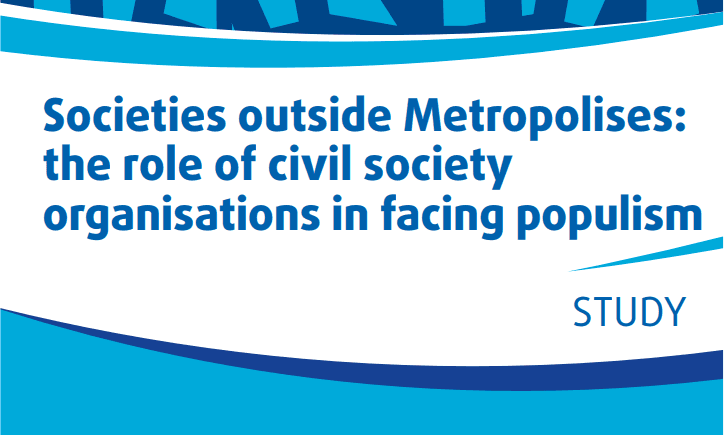 With regard to the transparency of EU institutions, while ECAS recognises significant improvements in the last few years, there remain important gaps to be addressed. These concern in particular the well-established practice of the trilogues taking place behind close doors, in the course of which as much as 80% of legislation is agreed upon. ECAS calls for a disclosure of the documents used in these trilogues to improve the transparency of these meetings. On the usefulness of the Transparency Register as such, ECAS welcomes it as a positive initiative towards enhanced transparency, although it is not a silver bullet per se. To improve its utility ECAS calls for it to be mandatory, to cover also the Council of the EU, to be more ambitious regarding the information disclosed by the registrants (including for instance a list of regularly targeted contacts), and to have a centralised system to verify the reliability of the data introduced which is complementary to the peer-to-peer reporting scheme currently in place. 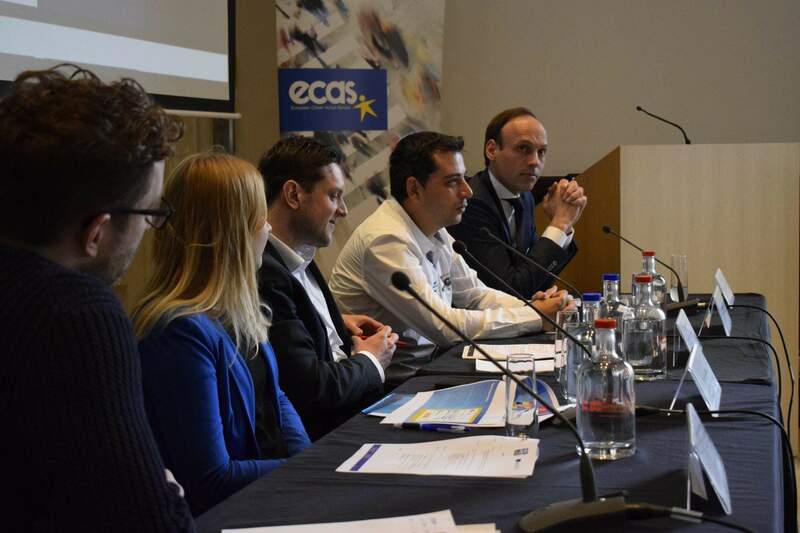 In addition, ECAS proposes the establishment of a one-stop-shop Transparency Portal where all the exchanges and lobbying activities that are taking place among interest groups and EU institutions’ representatives would be centralised to enable an easier scrutiny. Join us at the Forum Citoyenneté on 2 June!